GOSA is a member supported, all volunteer, 501©3 non-profit organization. Incorporated in 1996, which endeavors to balance the continuing need for protection of land, water, wildlife, and passive outdoor recreation with the growing interest in development. In 1967 GOSA began as the Save the Haley Farm Committee. 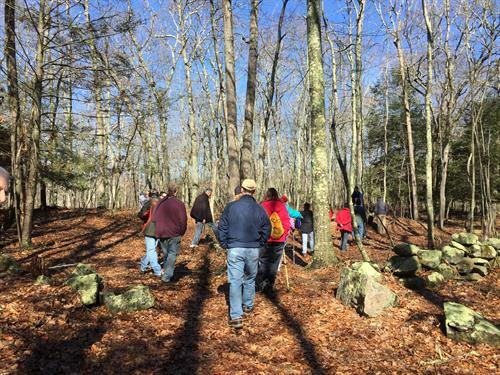 Both Haley Farm State Park and Bluff Point State Park and Coastal Reserve were saved by the State of Connecticut with GOSA’s collaboration. 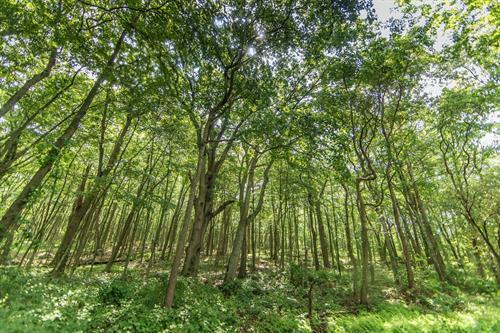 In 2008 GOSA evolved into a land trust when it purchased its first property, the 75-acre The Merritt Family Forest, followed closely by the 63-acre Sheep Farm in 2010, the 91-acre Candlewood Ridge in 2013, and the 305-acre Avery Farm in 2015. 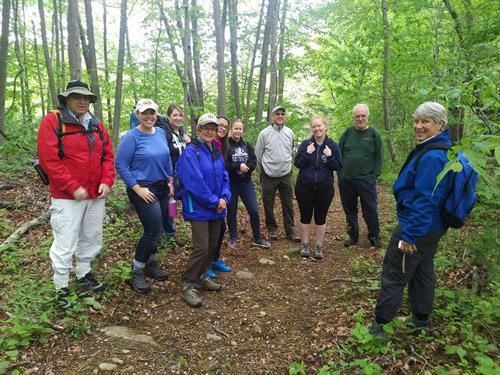 In 2017, the 201-acre Candlewood Hill Wildlife Management Area was also protected by the State of Connecticut with GOSA’s collaboration. It takes time and money to protect land. 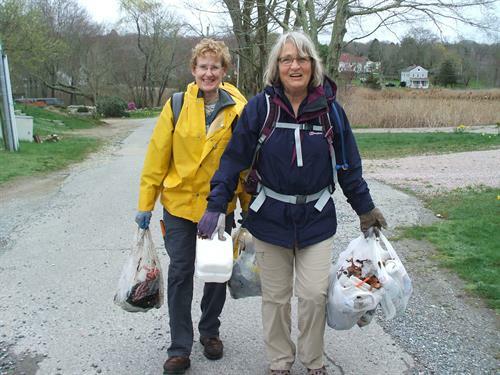 GOSA volunteers and supporters have donated many thousands of hours and dollars to provide places for all who enjoy the outdoors. 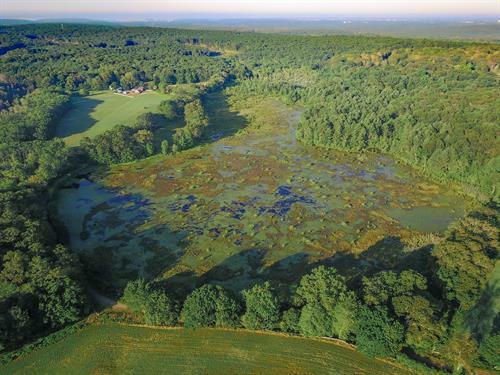 Almost 2000 acres of land are now under state or GOSA ownership, and enjoy conservation status as a permanent legacy for the people of Connecticut.